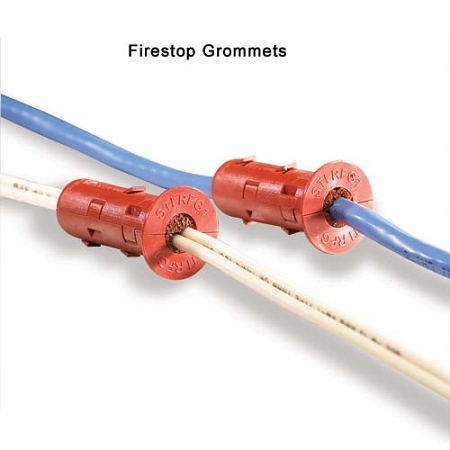 Clean, easy, and affordable alternative to foam or putty firestop products for single cable penetration! 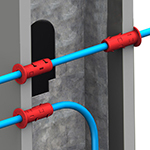 Just drill a hole in rated gypsum board walls and STI Ready® Firestop Grommets snap over cables to fit directly inside. 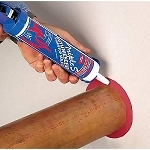 The product's soft foam inner core creates a tight smoke-seal. 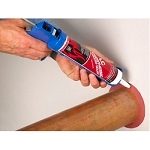 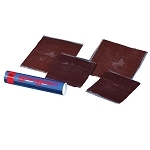 Can be used for single-sided (membrane) penetration or through-penetration (back-to-back). 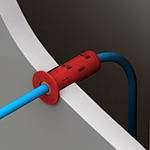 Exceptional flame and heat resistance from Ultem® premium grade plenum-rated polymer mold. 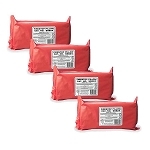 2 week lead time if not in stock.